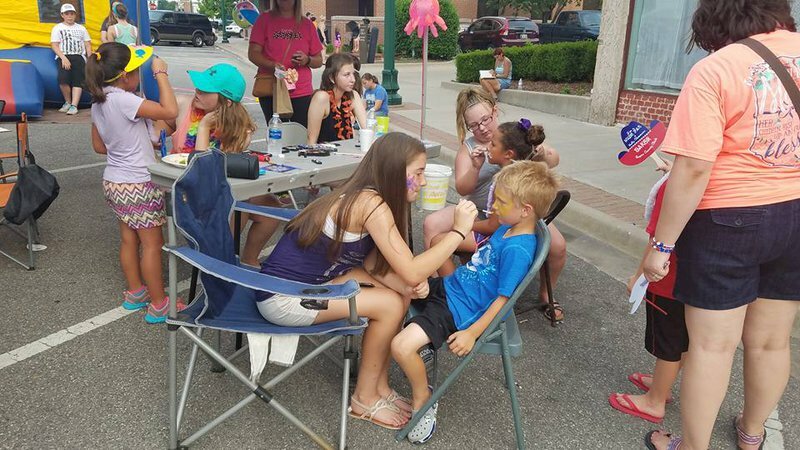 Once a month, downtown Claremore transforms into a community hub teeming with people. 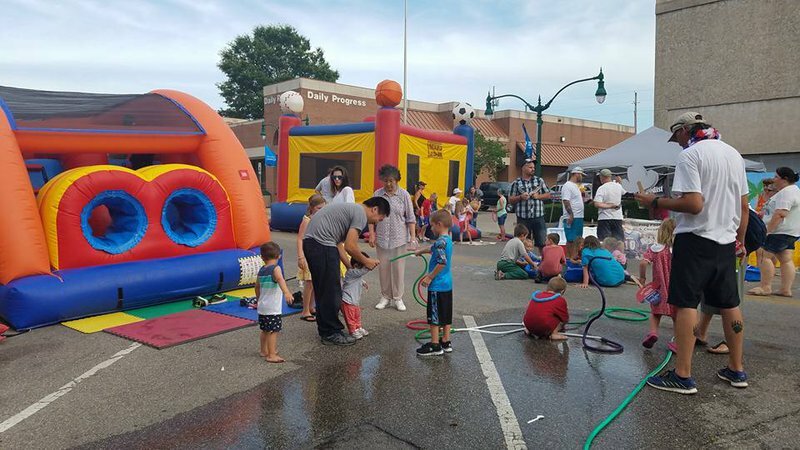 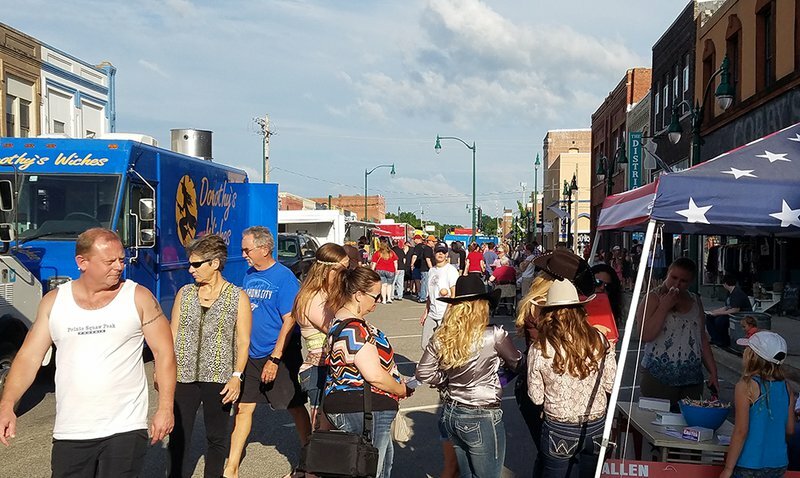 During Food Truck Thursday, join in on all the fun, featuring local musicians, late night shopping, book signings and free children's activities. 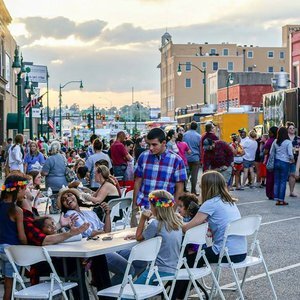 While dedicating the evening to exploring Claremore, be sure to munch on delicious food truck fare.